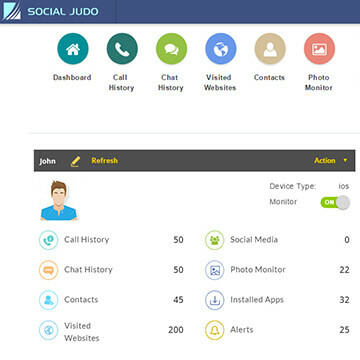 Social Judo portal helps parents to monitor their child’s smart phone usage. 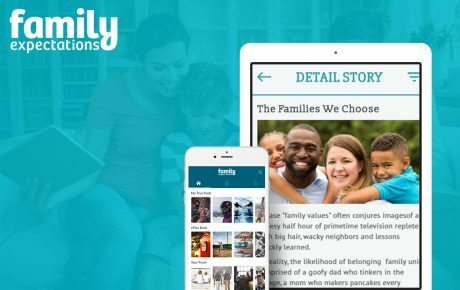 Parents who wants to monitor the activities of their children using hand-held devices can make use of the parental dashboard to monitor their child activity such as recently contacted numbers, chats, web browsing information, track the child location, and monitor their social media activity. 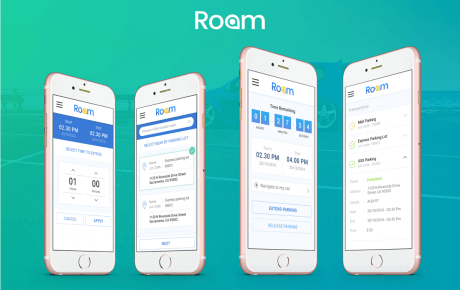 Parents can subscribe for different pricing plans, add child to the portal and monitor the child through the parent portal and parent Android and iOS mobile applications. 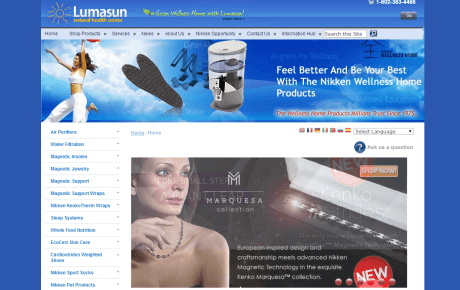 Website consists of two types of user roles – Parent and Admin. 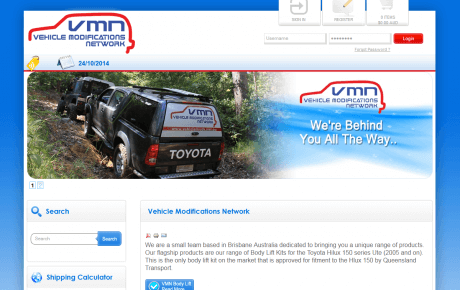 Parents get access for the dashboard. 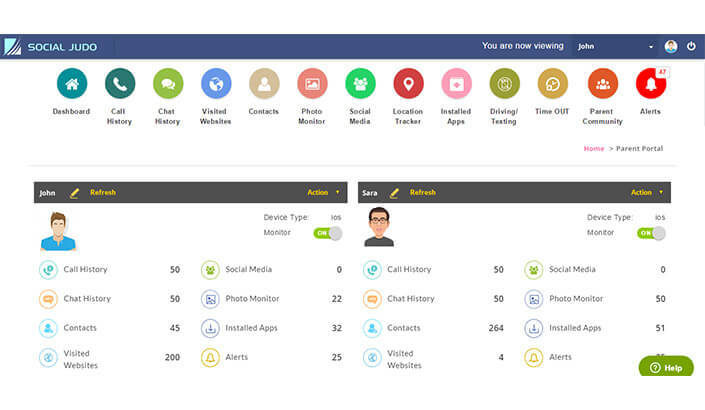 Text message monitoring system – To check the messages for profanity, view their logs, MMS sent and received in child device. Call monitoring system to track the history of call made and received for that child. Notifications will be sent to parents if there is any profane content in the text or if the child enters a restricted area. Safe zones and restricted zones for a child can be set by the parent. 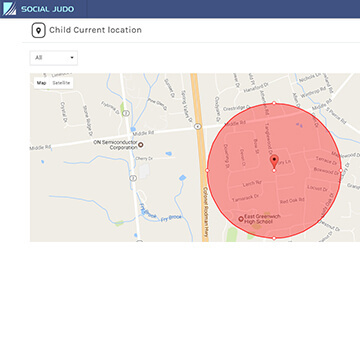 GPS tracking system to track the child’s location in real-time. 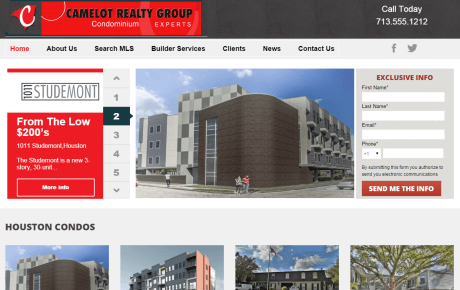 Parent can get a list of all the applications installed in the child device. Parent can view the child’s surfing information with the links that the child accessed through their device. 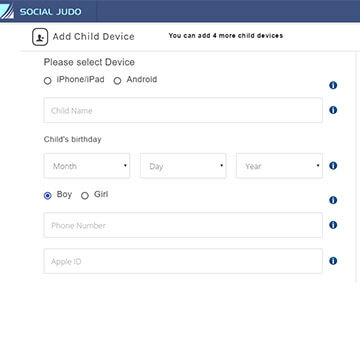 Social Judo founded in 2016 to help parents across the world build a healthy balance within their families as their kids use Smart phones, Tablets, Laptops and Readers.